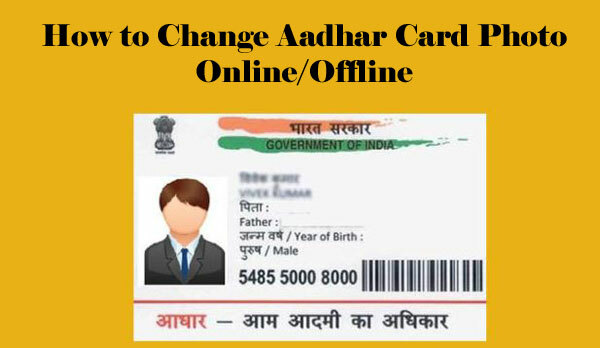 A lot of people are there who does not like the photo on their Aadhaar card but they have to use the card as now this is one of the most important identity proofs in India. Here we are going to tell you the complete process of changing the photo of your Aadhaar Card. There are two processes for changing the photo. One is online and the other is offline. 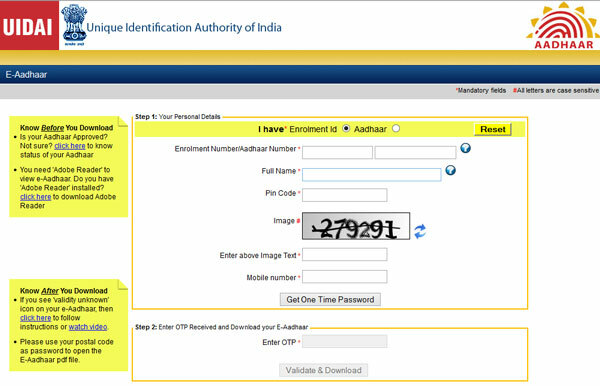 Online Process: Click on the link https://uidai.gov.in/images/UpdateRequestFormV2.pdf to download the Aadhaar Update form. 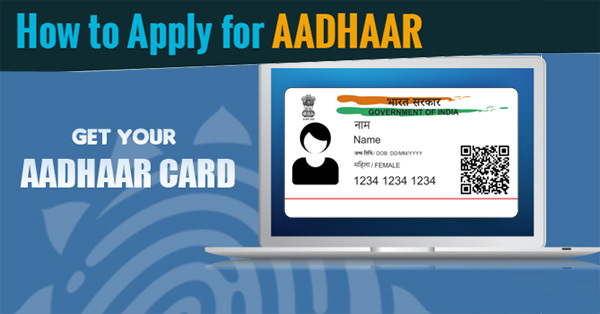 Fill the form correctly and send to UIDAI and wait for the new card. 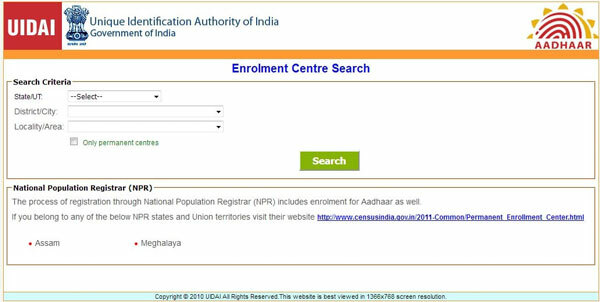 Offline Process: First of all, you need to visit your nearest Aadhaar Enrolment Centre for updating the photo. It takes two week time to get your updated Aadhaar Card. A charge of Rs 15 will be taken from you for the reissue of card and change in the photo. The photo of a child below 5 years will not be updated. The minimum age for updating of photo is 15. 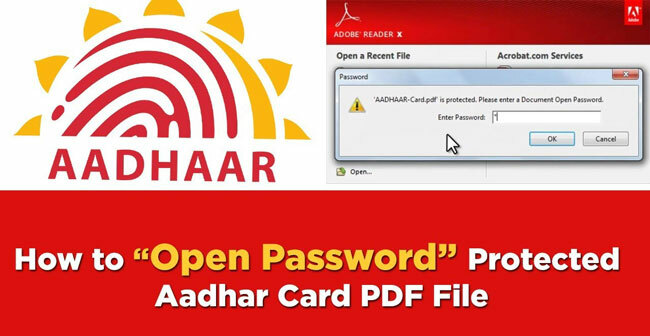 What is the Password to Open an e-Aadhaar card PDF File?